Based on the light-hearted children’s book of the same name by Pamela Duncan Edwards, this interactive story engages all ages with a humorous tale about a ballet-smitten swan who has an unexpected moment to shine onstage with a group of prima ballerinas, who, in Mimi's mind, are simply pretending to be her! 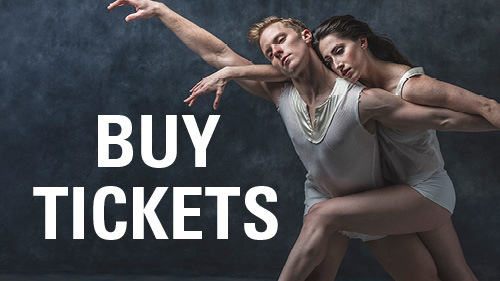 Since its founding in 1986, Nashville Ballet has grown to become the largest professional ballet company in Tennessee, presenting a varied repertoire of classical ballet and contemporary works by noted choreographers, including original works by Artistic Director Paul Vasterling. Nashville Ballet owns its own building, The Martin Center for Nashville Ballet, a customized facility that serves as a home for our professional dancers, school students and administrative offices. Though some performances are held at The Martin Center for Nashville Ballet, most performances are held at the Tennessee Performing Arts Center (TPAC) in downtown Nashville. 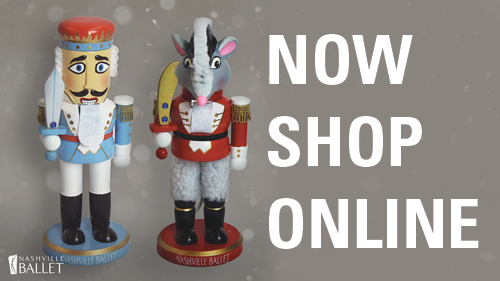 SIGN UP FOR NASHVILLE BALLET'S MAILING LIST TO RECEIVE UPDATES, SPECIAL OFFERS AND MORE! Nashville Ballet. All Content © 2007-2014.